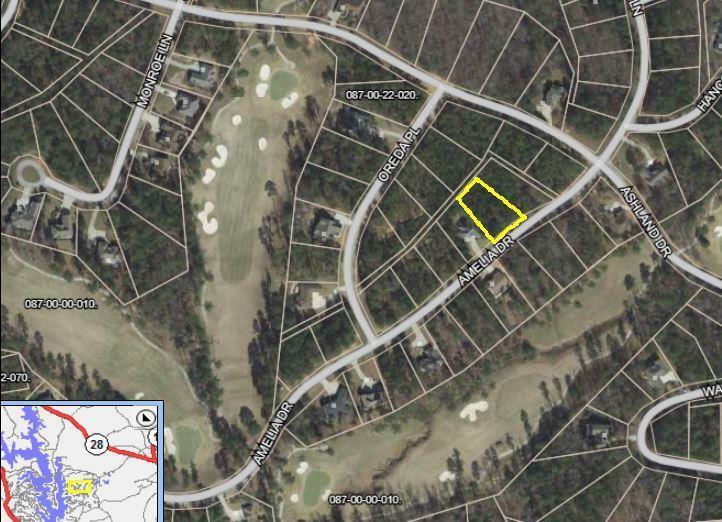 Nice gradual sloping to flat home site convenient to the Monticello golf course #2 fairway. 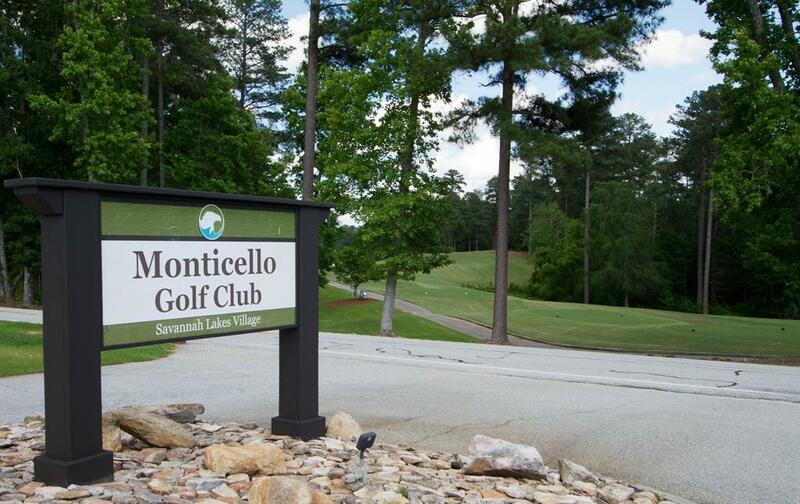 Nearby cart path connects straight to the Clubhouse and Monti's. Outdoor activities and indoor fun abound in and around the village. 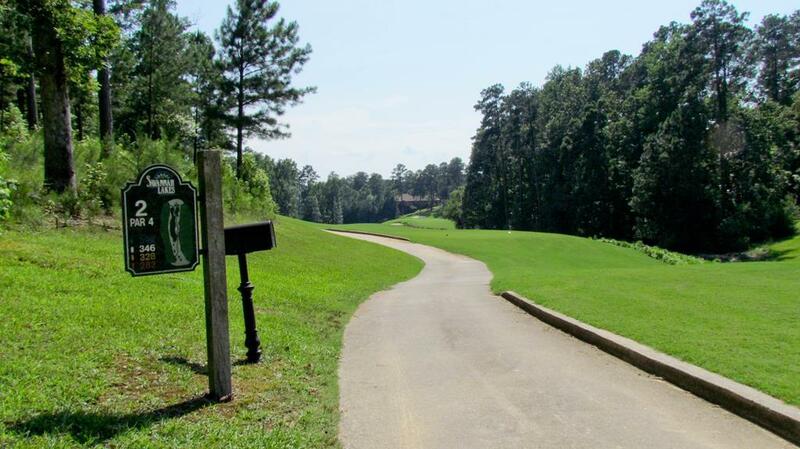 Property owners have access to two award-winning, community-owned golf courses, and a recreation center with bowling, swimming, tennis, pickle ball and more. 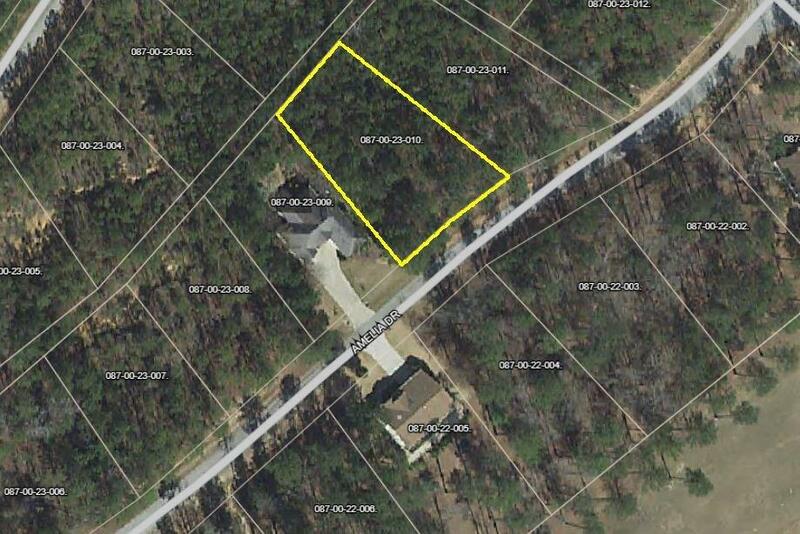 Property owners have access to two exclusive dining facilities. Want to get out and explore? Several nearby state parks and national forests provide miles of trails and activities. With 63,368 acres of preserved forests and 25 miles of shoreline along 71,000 acre Lake Thurmond, Savannah Lakes Village offers ample opportunities for a variety of outdoor activities. In addition, community members enjoy many available social and activity clubs. Escape the hustle and bustle and enjoy outdoor activities while staying connected with fiber optic internet available at each home site.